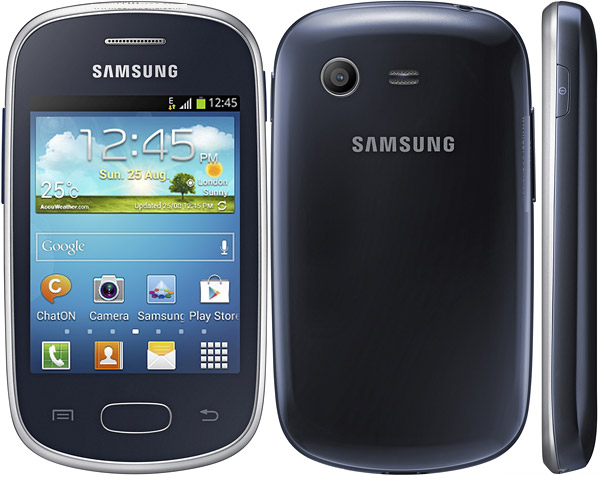 The Galaxy Star is a budget phone from the Samsung which has quite a good user base in the world. 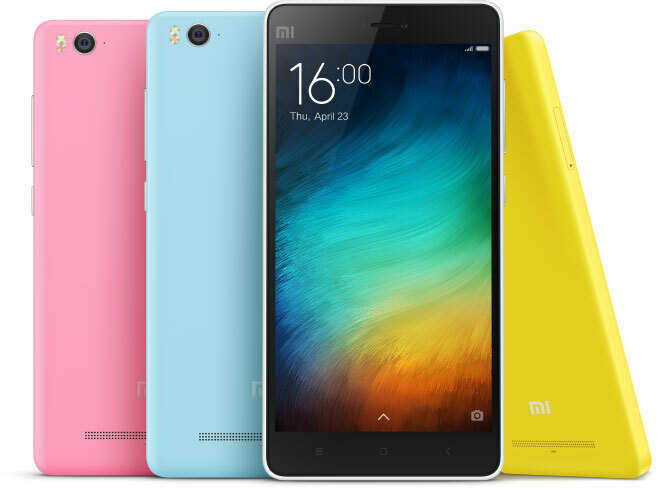 The phone comes with some handy specifications like 512 MB RAM, android 4.1.2, 1 GHz processor and 4 GB internal memory, which are enough to get used to the smartphones. 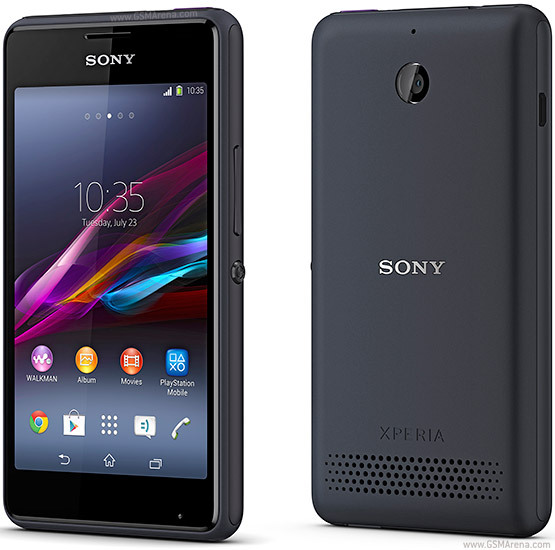 However, the phone might get hang or face some serious virus issue if you’ll try to exploit its specifications. To counter this situation of hang and non-removable virus you need to hard reset your Galaxy Star. Here below are 3 processes of the same. This method of hard reset comes in-built in the smartphones and Galaxy Star is no exception in it. Here below is the process. Charge your phone at least half and close all the apps and other works you’re doing. Go to the Home screen and click on settings. Find Backup and Reset here and click on that. Under this you’ll see an option of Factory Data Reset, click on it. Now choose Reset Device and click on Erase Everything. The hard reset process will start and will take a few minutes for the completion. Once it’s done, then you can use your new Galaxy Star. This method is useful when you Galaxy Star become unresponsive. 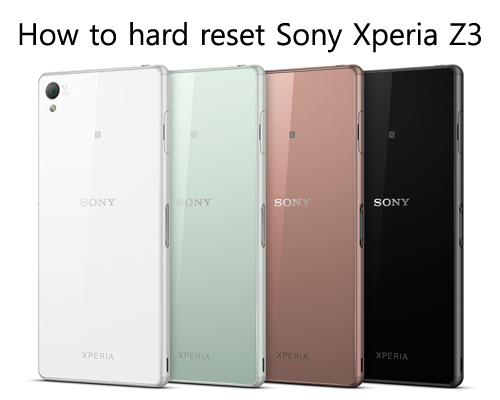 You’ve to press a combination of volume, power and home button for the hard reset. First of all switch off your Galaxy Star. Press and hold Volume Up + Home keys along with the Power key. After you see the recovery screen, select the Wipe Data option using the volume keys and press power key to confirm. The process of restoring your Galaxy Star to the factory setting will start and in a few minutes after completion you can use your blank Galaxy Star. When you’re not able to remember what code you’ve set for your device to unlock it, then you can use this one step method to unlock the device but, it’ll also hard reset your device as well. You just need to enter the “*2767*3855#” on the locked screen and after dialing it your Galaxy Star will get the hard reset done in a few minutes. These methods work on Samsung Galaxy Star S5280 and Star pro S7260 both. The Samsung Galaxy Star is very handy phone to give you the idea of what a smartphone can actually do. Being low on budget, you can do whatever experiment you like and do the hard reset to make it work like a new phone again with the help of the above methods. Having any problems in performing hard reset on your phone? Comment below with your issue.